Carrying a little bundle of joy is a blessing for any expecting parent. 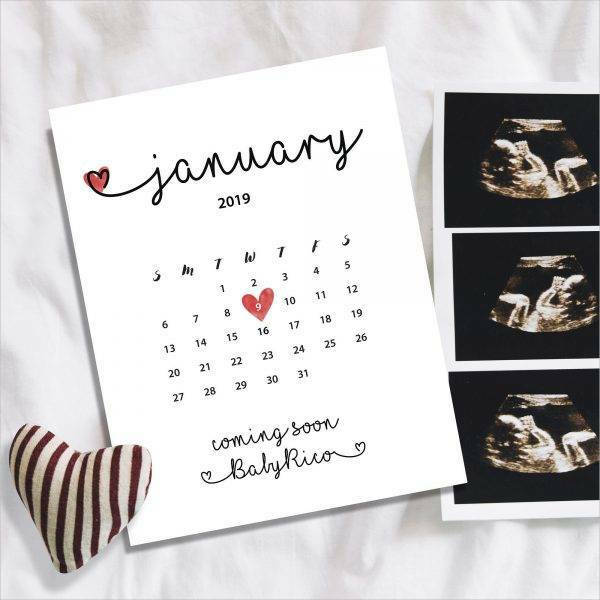 It’s an even bigger surprise for first-time parents as well as those who have been struggling with infertility for quite some time. You may also see event announcement designs and examples. But like any soon-to-be mother, telling everyone you care about that you’re pregnant can be a nerve-wracking task to begin with. Though partners, family, and friends are always very accepting when it comes to one’s pregnancy, how you do it and when you do it become the most-asked questions to deal with. 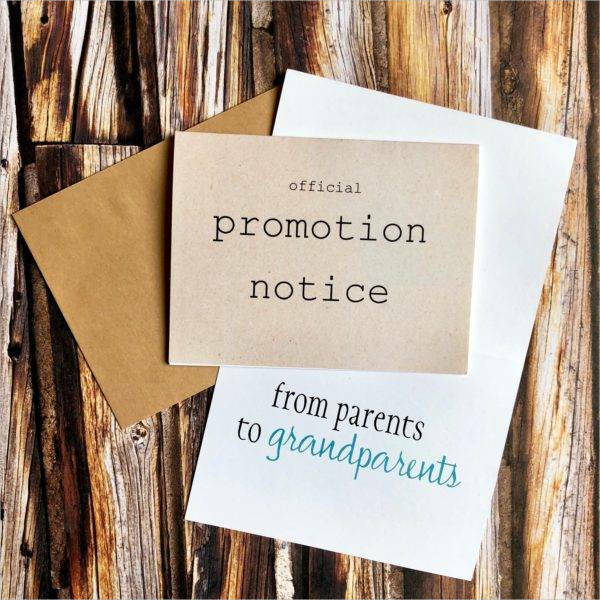 You may also like promotion announcement designs and examples. 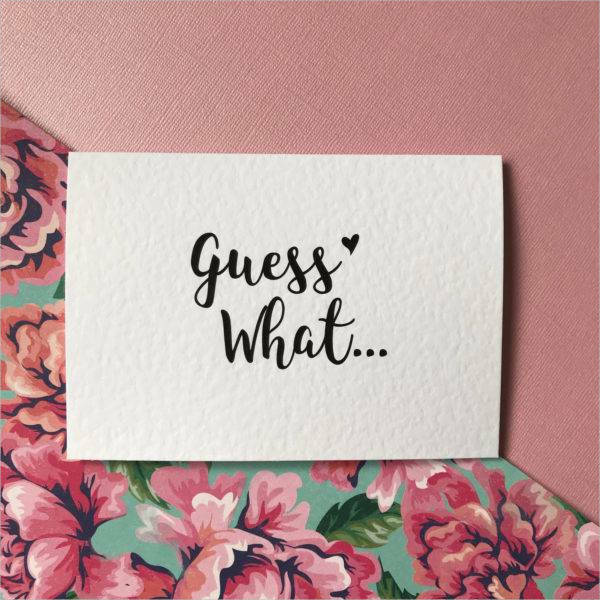 There are a few things in life that can compare to the feeling of finding out you’re pregnant. The excitement and the undeniable thrill of carrying a child can stir a whirlwind of hormonal emotions for this life-changing experience that not every individual is lucky enough to have. As soon as you get the chance to tell your partner about the pregnancy, you can then share the news to the rest of the world! You may also see staff announcement examples. Everyone has seen a poster of an upcoming movie before. They’re everywhere—in advertisements, the Internet, the television, and practically anywhere you go. Using a movie poster for your pregnancy announcement is a great way to turn heads in the most creative approach possible. You and your partner can brainstorm a few ideas to design the layout of your poster, and then hire a professional to bring your vision to life. You may also like email announcement examples. 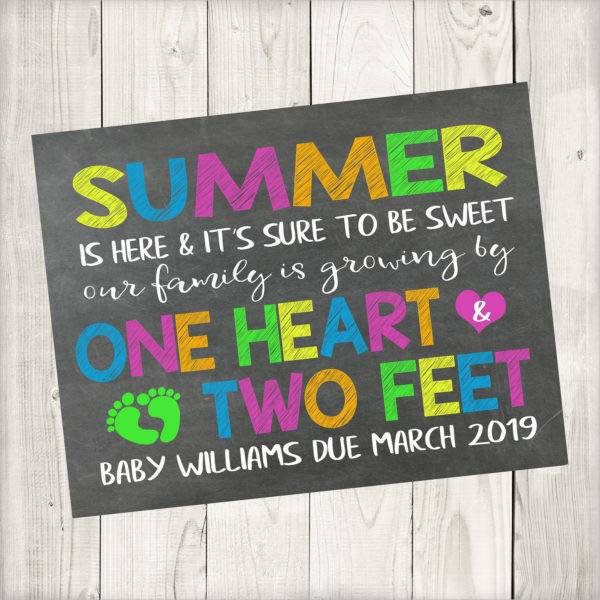 You can even ask the graphic artist to create a make-believe production company under you and your partner’s name, and add a “release date” for when the baby is due. 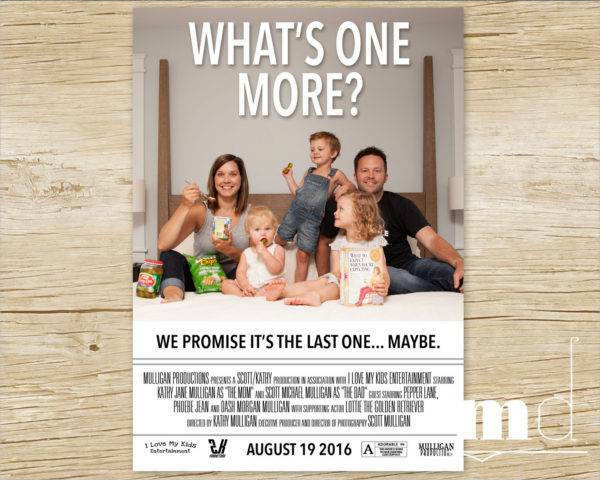 An adorable movie poster cover plus a pregnancy announcement to top it off? Definitely a cute and creative option for the special occasion! You may also check out meeting announcement examples. If anything, your baby is going to be your newest partner in crime. And because the baby is probably going to start breaking things at your house, the name seems suitable. So if you’re looking for a witty pregnancy announcement, try staging a “mug shot” photo shoot to share the big news. 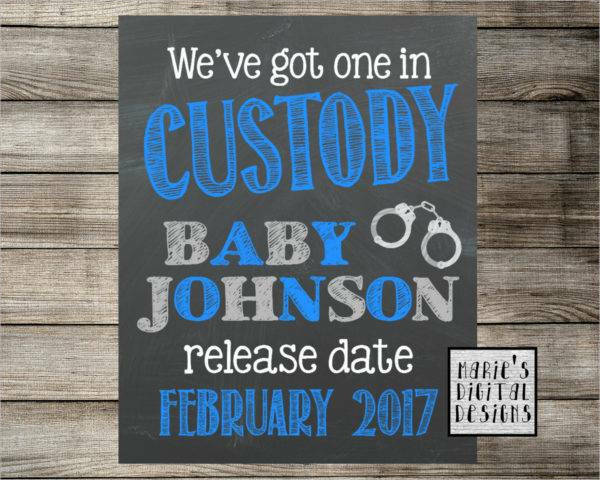 Design a card that presents each of your names, along with your criminal aliases “mommy” and “daddy.” You can even take it a step further for your birth announcement by sitting your baby next to a sign that says, “I just did nine months on the inside!” as a clever joke that indicates the amount of jail time a person may be sentenced to. 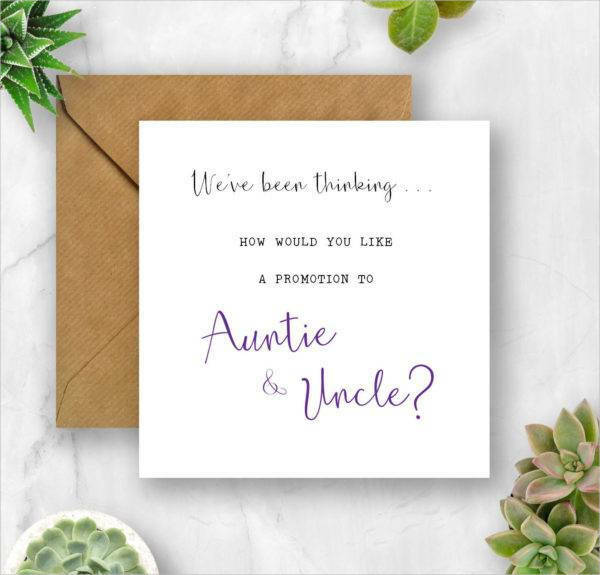 If you have another child in the family, this may be the perfect way to announce you’re expecting to relatives and close friends. Eliminate the “only child” status by setting an expiry date according to the expected due date. You can use a sign board, a T-shirt print, or a poster. Take a picture of your child, show it to everyone else, and watch as their faces light up when they realize what they’re reading! You might be interested in employee announcement examples. Dogs, cats, and other pet animals can be your babies too. 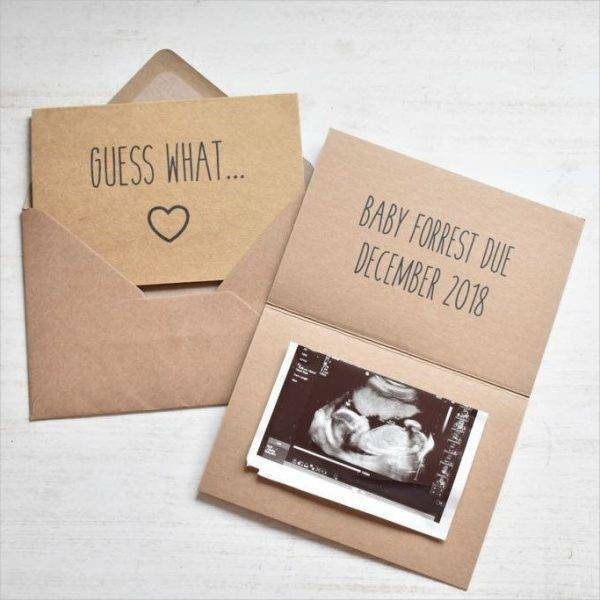 So when it comes to announcing your pregnancy, your fur babies can certainly be of assistance. Organize a photo shoot with your dog by using costumes and other props to make the celebration extra clear. 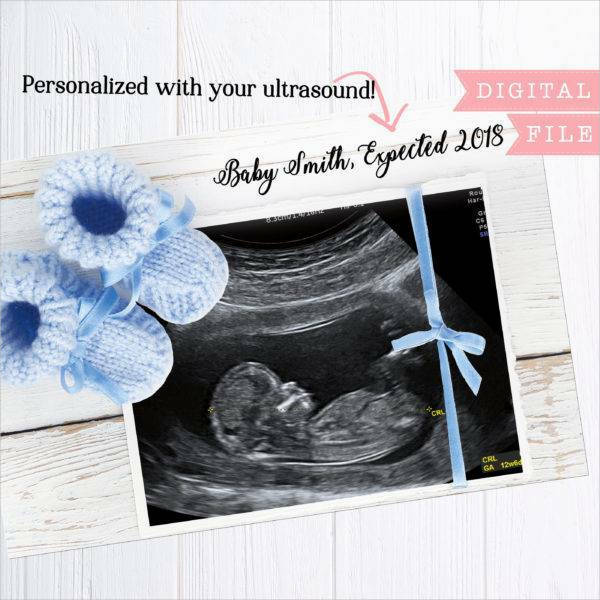 Not only is it an adorable alternative to the usual pregnancy announcement photographs, but it’s also the perfect way to solidify your pet’s position as a member of the family, even if that matter had already been established the moment you adopted them. You may also see business announcement designs and examples. Though the pun is quite obvious from the subject at hand, and it might seem a little offbeat, it’s still an incredibly cute idea to consider. With the help of a pair of boxing gloves, you can recreate the entire thing with ease. You may also like holiday announcement design & examples. Another fun tip to add: take another picture for every trimester you’re in. 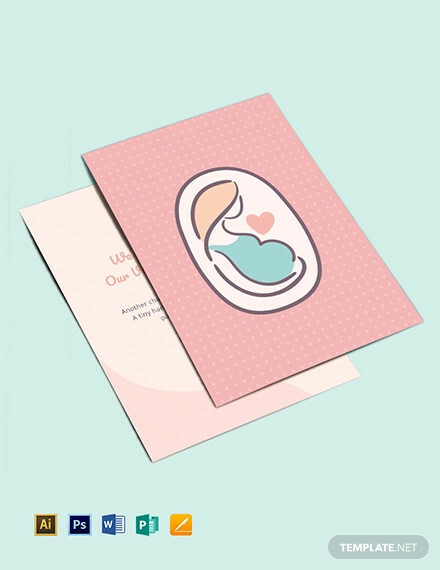 You can design ringside cards for each “round” for the first, second, and third trimester. 1. DO tell your closes family and friends first. Always inform your spouse about it first. After all, the father of your child deserves to know before anyone else does. Once you’ve filled him in with the great news, you can work together to share the news with your loved ones. 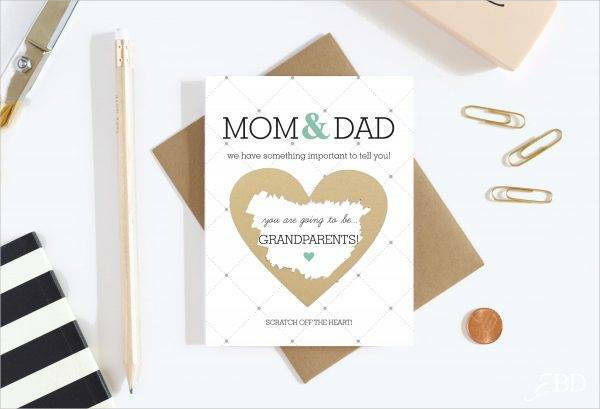 If possible, make sure to do everything in person, as there’s nothing worse than finding out you’re going to be a grandparent through an instant text message or an announcement email. But if your loved ones live far away, you can make a phone call or have a video call session to make it a bit more personal. You need to make sure they’re the first ones to know about the pregnancy before you make a public announcement through social media. 2. DON’T do it too soon. As exciting as it can be, don’t rush into the whole thing straightaway. It’s best to wait until you’ve passed the initial stages of pregnancy. There are times when people create a lengthy Facebook post about their pregnancy, only to find out that their baby didn’t make it a few weeks later. Miscarriage is a sad reality that many couples face, so you might want to be careful about what you share on social media for privacy reasons. 3. DO wait until you’re ready. Even if your doctor has given you the “go” signal to make the announcement, make sure it’s something that you want to do at the moment. You need to make sure you’re okay about it before you do something you might regret later on. Some couples want to savor the moment together by keeping the pregnancy a secret from the rest of the world, while others may fear the reactions and the amount of attention the news is bound to generate from your inner circle. And if keeping it a secret for the time being is something you would rather do, you can wait it out until you’re finally ready. You may also like job announcement designs and examples. 4. DON’T be insensitive to those who are struggling. Many couples have trouble getting pregnant due to infertility or medical reasons that hinder them from conceiving a child. This is a sensitive issue that a portion of our population has to face, forcing many couples to consider alternatives such as surrogacy and adoption. If you happen to know someone who’s currently dealing with a similar problem, you need to be extra careful with your announcement. You may also see anniversary announcement designs & examples. Since this is something you might want to share with the rest of the world, make sure to tell your friends or relatives about the news in a gentle way. No matter what happens, they’ll still be happy for you and your partner. 5. DO it at the right time. Try not to overshadow someone’s moment during their special day by making it all about you. You wouldn’t be pleased with someone announcing their pregnancy during your baby shower; otherwise, they’d end up stealing the spotlight away from you. 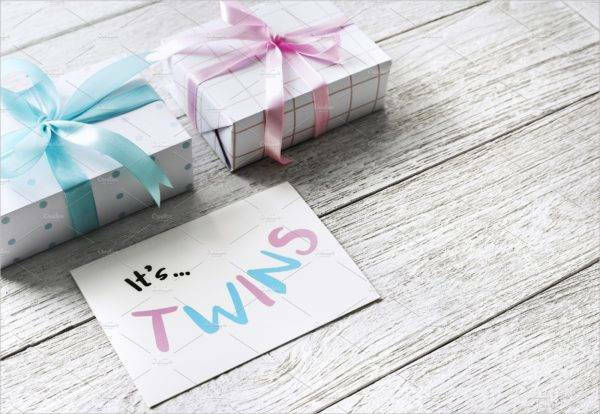 Birthdays, weddings, anniversaries, and even graduation celebrations may not be the best times to announcement you’re expecting, either. 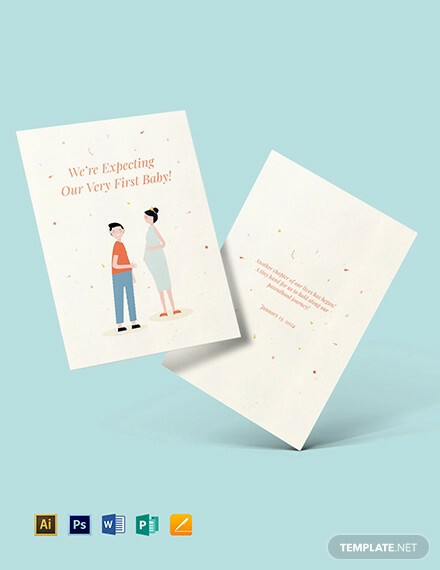 You may also check out moving announcement card designs and examples. Wait for the right moment. Not too soon and not too late. You’ll know it’s the right moment when you feel it in your guts. 6. DON’T tell your coworkers before your manager. Being pregnant also means receiving special medical leaves and company treatment to cater to your condition. This means your work life is about to change, so you need to make sure your boss gets a heads-up before anyone else in the workplace does. You might be interested in death announcement designs and examples. In that case, refrain from telling your work BFFs about the pregnancy before you inform your boss. Your supervisor or manager should be made aware of your pregnancy to avoid any unwanted problems down the line. For many soon-to-be parents who are contemplating on their pregnancy announcement, wondering whether it’s safe to tell people right away is a common dilemma to deal with. Waiting until the end of the first trimester of pregnancy, which is around week 13, may be a safe option for most couples. 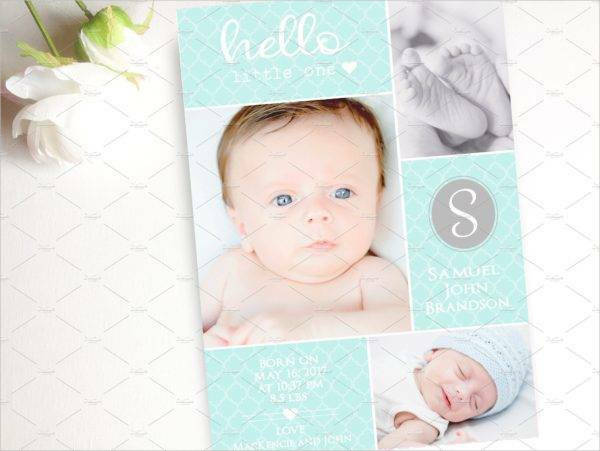 You may also see birth announcement invitation designs and examples. Still, what you really need to worry about is if you’re comfortable about sharing the news or not. Some people want to keep it private to celebrate this joyous moment in silence, while others opt to speak loud and proud about it to express their current sentiments. There are several things to consider before making an announcement. For one, the risk of a miscarriage is a scary yet real thing that couples have to accept. Age and medical issues are the primary factors to this unfortunate event, so unless you have a healthy body and a healthy baby inside of you, don’t stress yourself too much about the possibility of a miscarriage. You can also seek for reassurance during your prenatal visits with your ob-gyn. If you think hearing the baby’s heartbeat for the first time will inspire you to make an announcement, then you can always wait until then. You may also like funeral announcement designs and examples. Whatever your option for the pregnancy announcement may be, make sure it’s something that you choose to do. Once the confetti has fallen and the gifts are given, this becomes an intimate moment that only you and your partner can share. 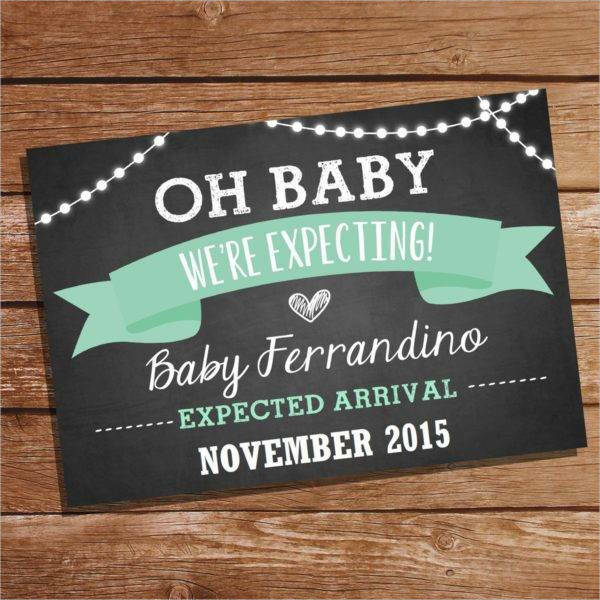 With the help of these pregnancy announcement ideas, it’s sure to be a pleasant surprise for you and your loved ones. You may also check out wedding announcement designs & examples.